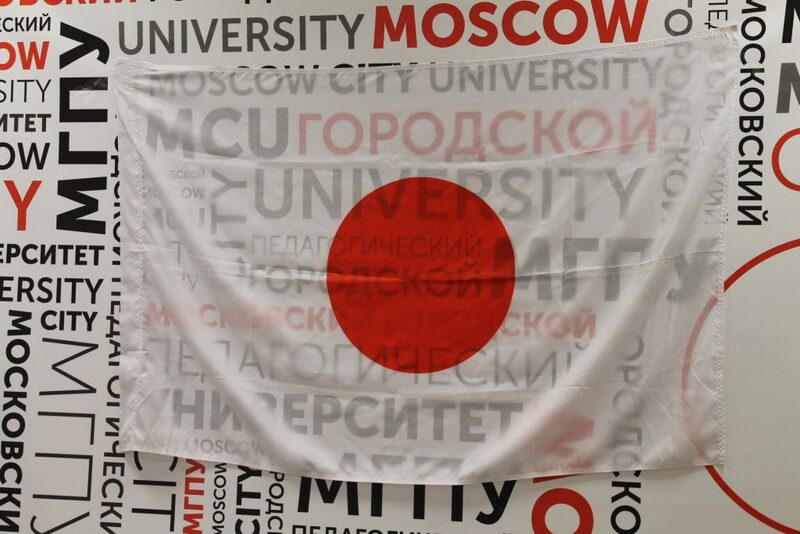 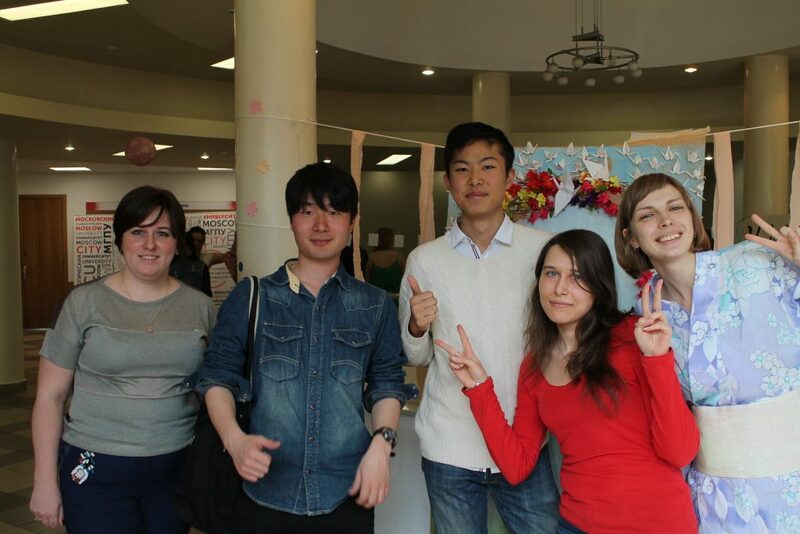 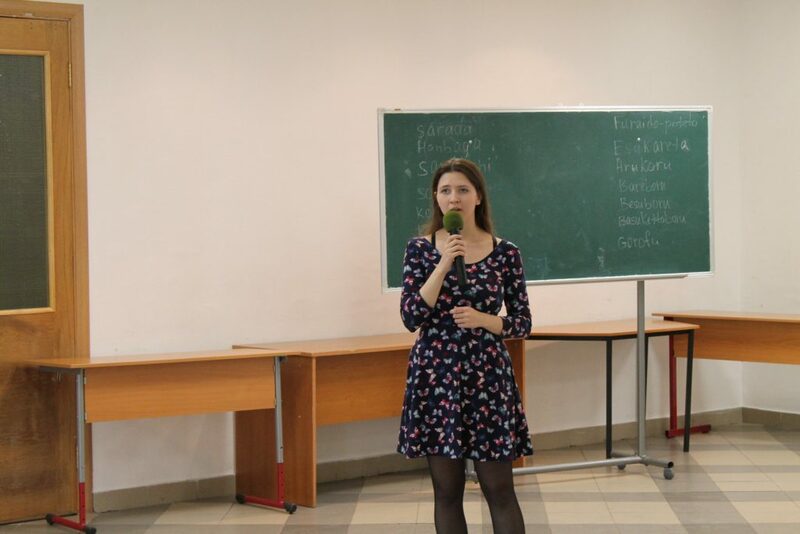 The Sakura festival started today at the Institute of Foreign Languages. 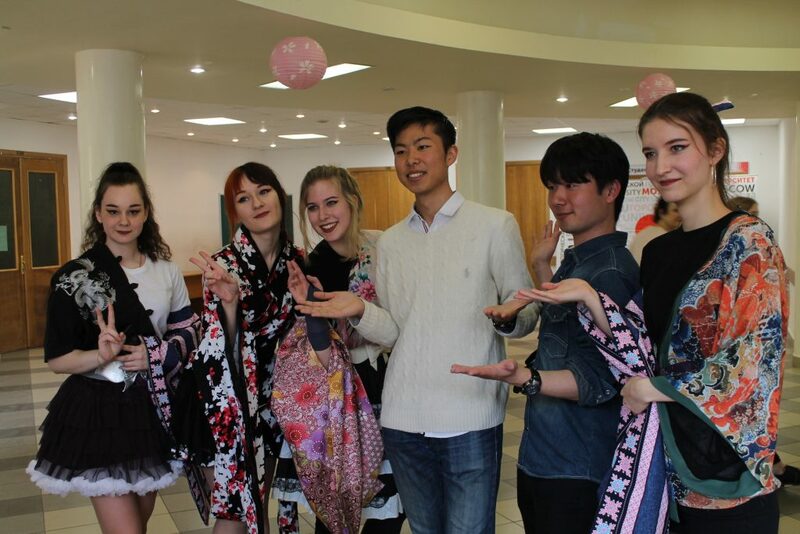 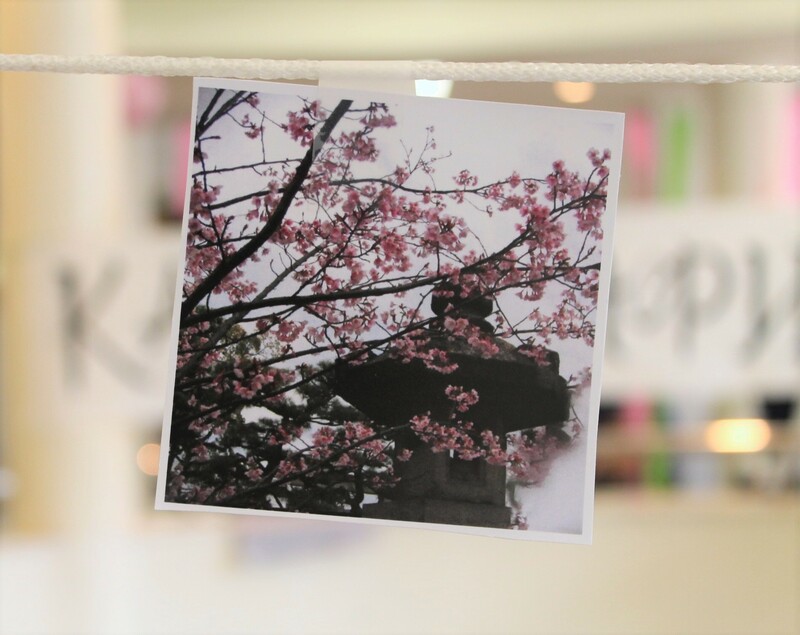 Arranged upon the initiative of the Japanese Language Department students, the festival will continue for 5 days celebrating the season of blooming cherry blossoms in Japan. 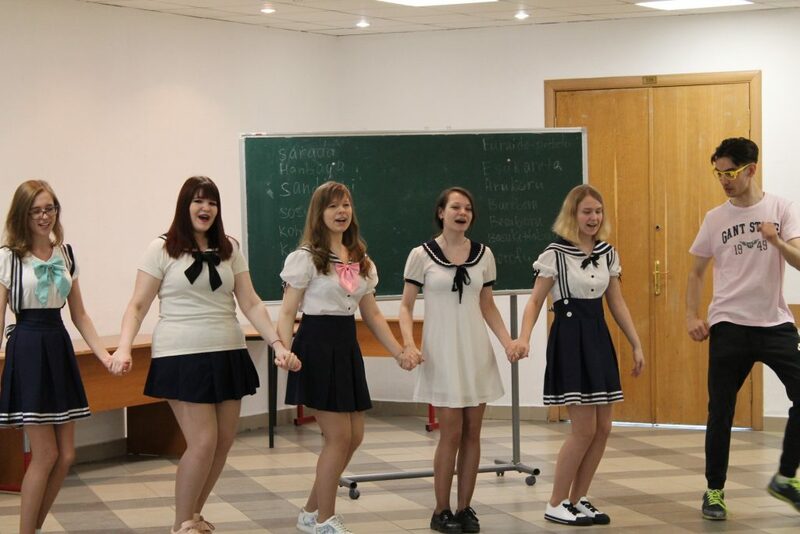 At the opening ceremony the students presented a show performance, dancing and singing songs in Japanese. 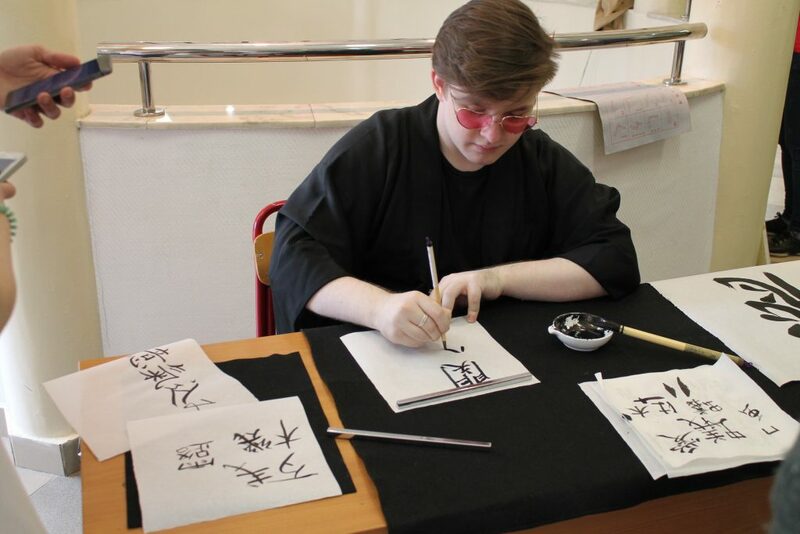 Some of the performers and guests were dressed in traditional Japanese outfit — kimono and its summer counterpart yukata. 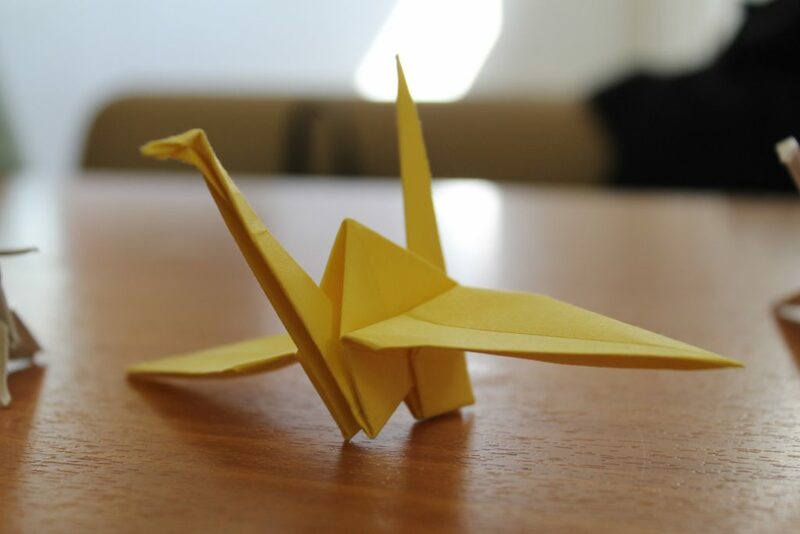 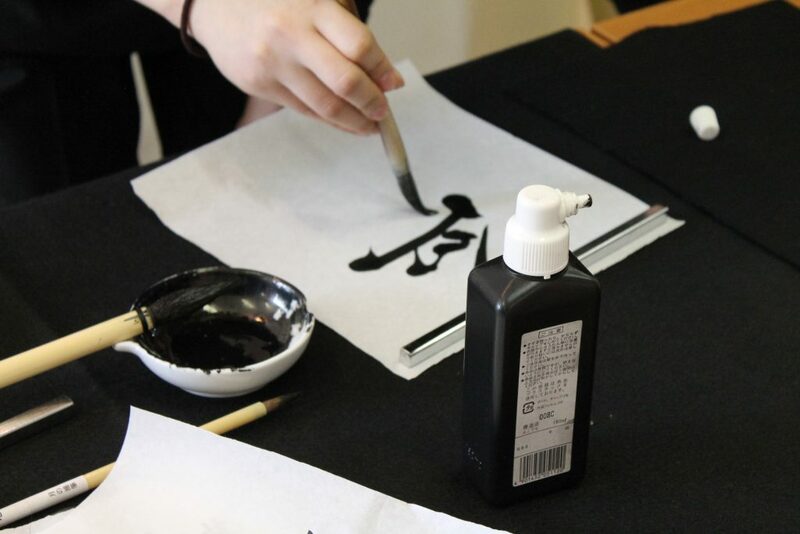 The guests were offered to take part in various master classes featuring traditional Japanese crafts, such as calligraphy and origami. 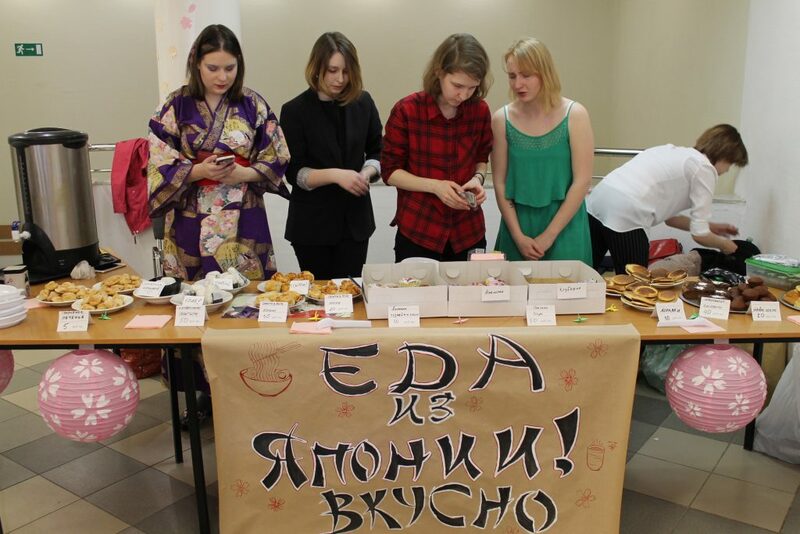 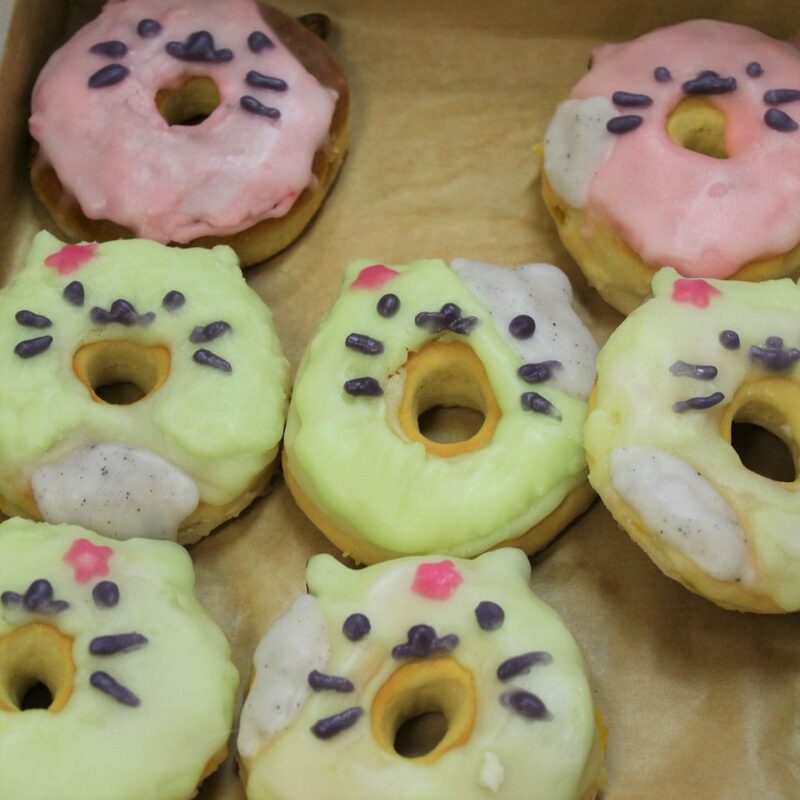 Besides, there was a nice opportunity to taste popular Japanese treats carefully prepared by the students fond of Japanese cuisine.